Rebel Plunge Swim – June 9th, 7pm. 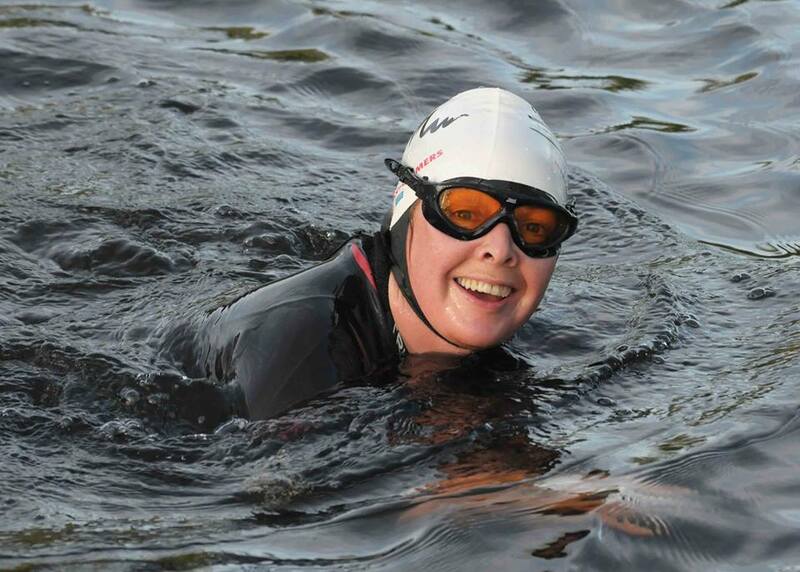 The Active link is available to book into the Rebel Plunge Swim, on Thursday June 9th @ 7pm. This Inaugural Event is taking place in conjunction with Cork Harbour Festival Week (Ocean to City). The 3.8km swim will start from Blackrock village (Cork Boat Club Slip) and finish on the Pontoon by the Port of Cork. It will be run on an incoming tide. We have finger food arranged for afterwards (as it’s a weeknight!). When you sign up you will be asked for your 2km time and that you can complete the 3.8km in under 1hr45min. Early Bird price ends soon, please sign up asap – we do have a limit on entries, so don’t wait until last minute (and NO entries allowed on the day – no matter who you know!). You do not have to be a Swim Ireland Club Member to Enter. Wetsuit/Skins both welcome. Ideal for triathletes training for Ironman etc. You’ll find us on Facebook too – search The Rebel Plunge 2016 (thanks to Barry O’Sullivan for the name!) or just click here. This entry was posted in Events and tagged Open water swimming events, Open water swimming races, Sea swimming - Cork, Sea Swimming - Cork - Ireland, Sea swimming races by myrtlevilleswimmers. Bookmark the permalink.